Introducing the Modello from Sidler, our most adaptable cabinet is your personal solution today. With an enhanced anodized aluminum body including a mirrored back, Sidler’s Modello is the standard cabinet for you. Customize your cabinet; this is the first time SIDLER® has introduced the “Add-on” feature, where you can create your cabinet your way. 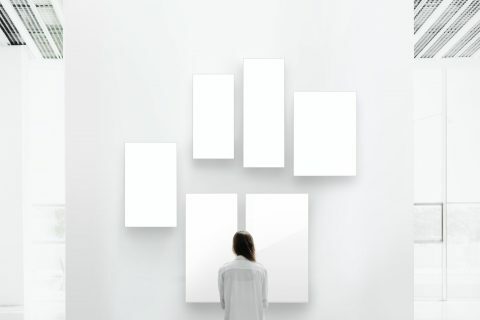 The foundation of the cabinet is fully equip with Blum soft-close hinges, SilverLasting double-sided mirror door, distortion-free mirrors and adjustable glass shelves. Adjust the height, width, depth, door configuration and electrical outlet option with the new Modello from Sidler. Best of all, the most versatile innovation form Sidler start at an affordable price. Our collection of Sidler Medicine Cabients includes Modello, Sidelight, Tall, Non-Electric, Fluorescent, LED Collection, Singla, Axara And Sidler Diamando. 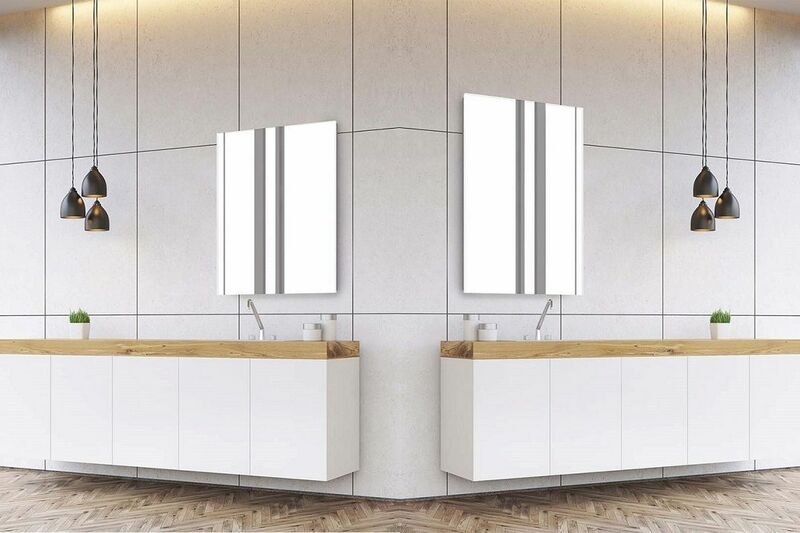 We are the online source for Sidler Modello Mirrored Bathroom Medicine Cabinet with shipping to all across Canada and the USA including British Columbia including areas of Vancouver, Victoria, Kelowna, Abbotsford, Kamloops, Nanaimo, Prince George, Vernon, Courtenay and municipalities of Surrey, Burnaby, Richmond, Abbotsford, Coquitlam, Kelowna, Delta and Langley Township. If you are renovating, redesigning your Bathtoom or simply needing a new Bathroom Medicine Cabinet let Sidler Sidelight mirrored bathroom medicine cabinet add class and style to your Bathroom. Be it a full height medicine cabinet, full length mirror medicine cabinet at a great prices, consider Modello mirrored bathroom medicine cabinet by Sidler.